GetMoreOffers.com is the #1 source to list a house on MLS for a flat fee in Bal Harbour. Sell your home on the MLS, Realtor.com, Homes.com, and hundreds of frequently visited real estate search sites today using the most trustworthy MLS listing company in Florida. GetMoreOffers.com is not your usual discount real estate company. We outperform all of our Bal Harbour, FL competition for one simple reason: we care about your sale. So much so that as a flat fee brokerage we provide service beyond any full service agent's wildest imagination. This begins with our outstanding phone support and buyer lead capture system. Listing by owner with MLS in Bal Harbour will immediately give your home exposure to buyers searching on Realtor.com and other popular real estate search sites such as Zillow, Yahoo Real Estate, Google, Trulia, and many more! We even list your Bal Harbour, Florida home on Craigslist for you. Most importantly, listing on the MLS will make Miami-Dade Realtors aware that your Bal Harbour property is currently available so they can show it to their clients. You choose the commission to offer in the Realtor MLS. And the beauty of a flat fee MLS is that if a lead comes to you unrepresented, you pay no commission at all! Listing on GetMoreOffers.com through our state-of-the-art website is the first step toward getting your Bal Harbour property sold. Our listing process is totally paperless…no forms to mail–we're 100% electronic and planet friendly! With our cutting edge software, edits are easy and when it comes to implementing changes, no one is faster than GetMoreOffers.com. GetMoreOffers® believes sellers deserve more when selling for sale by owner in the MLS in Florida. 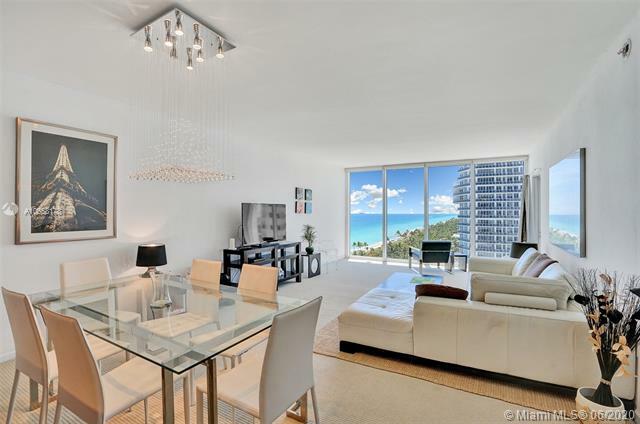 We offer more service, options, technology, and marketing for your flat fee MLS property in Bal Harbour. GetMoreOffers® is a flat fee MLS provider who helps you get more offers because we guarantee that all buyer leads go to you. 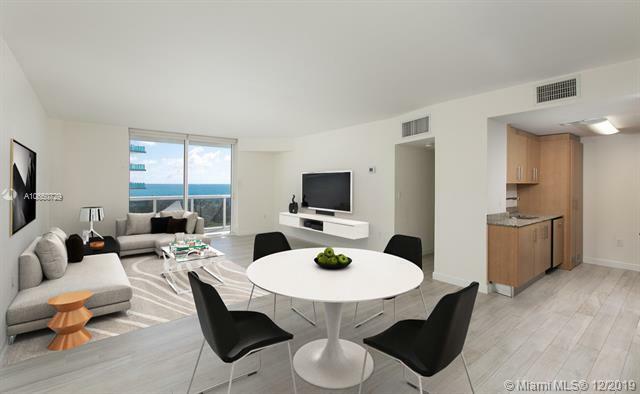 Bal Harbour sellers can get a flat fee MLS listing the same day and can list a flat fee MLS home or condo for sale or for rent, or even list land for a low flat rate. We are the experts for listing in the Multiple Listing Service. Bal Harbour is located on a barrier island on the Gold Coast of Florida. This village is known for the resort lifestyle, beautiful beach and luxurious shopping district on Collins Avenue. The stores within this Bal Harbour Shops range from Bulgari, Saxs Fifth Avenue, and Dulce & Gabbana. Bal Harbour is within minutes of Biscayne Bay, Miami International Airport, and Miami’s South Beach. The following are user reviews of the ADDvantage Flat Fee MLS service in Florida. Rated 9 out of 10 based on 1 ratings. 1 user reviews. A really great option for renting your property without an agent, it gives you access to the MLS plus offers great and attentive service.